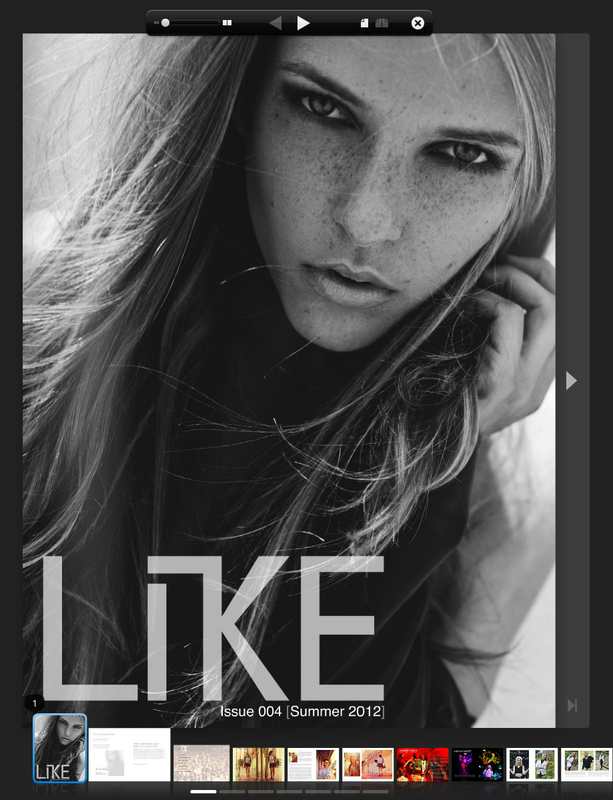 Editorial submission for The LiKE Magazine. 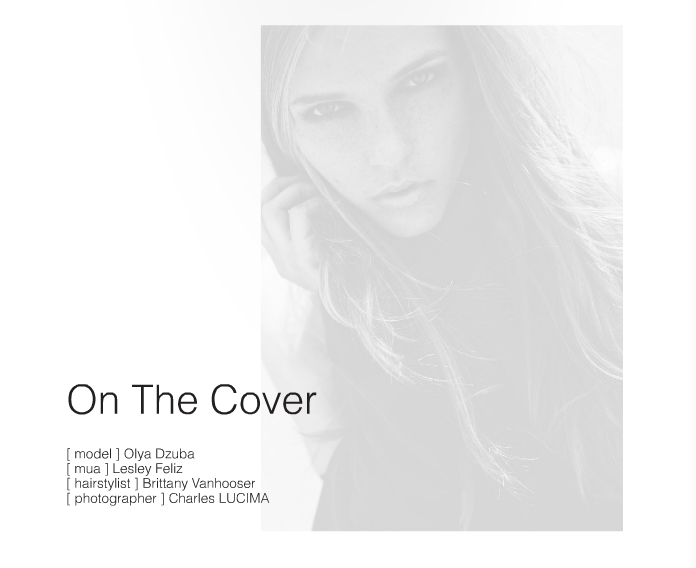 Our submission features models Olya and Jessica at LUCIMA STUDIO in an editorial spread. Makeup and hair by Lesley Feliz and Brittany Vanhooser. Styling by Charles LUCIMA.